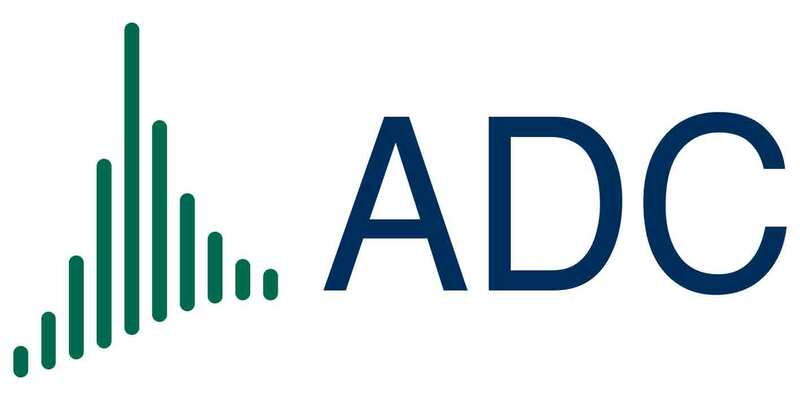 ADC carries out load calculations for on- and off-shore projects. We calculate wind turbines built with tubular steel towers, lattice towers or complex supporting structures. For lowering loads, dampening systems can also be modeled. Detailed component analyses can identify and eliminate problems as soon as the load calculation is done. Specifically, we can execute flutter calculations for rotor blades, recognize couplings between components or perform frequency analyses. We offer our customers to exert considerable influence on the load calculation by offering interfaces for customer-specific DLLs. These DLLs can be used for simulating controllers or gearboxes, for example. As the output, our customers obtain information about loads and displacements in any place of the wind turbine. Additionally, customer-specific measured values can be implemented so that no data remain unrecorded. We carry out all certifications according to IEC, GL and DIBt guidelines. Our certifications have already been successfully certified many times by GL, DEWI-OCC and TÜV. We will gladly also accompany you during the inspection and take charge of communication with the certification body.